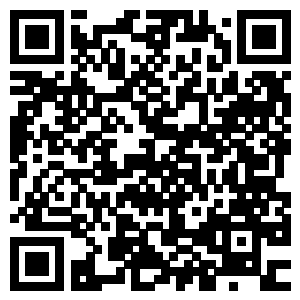 Shenzhen Xin Yuan Electronic Technology Co., Ltd. 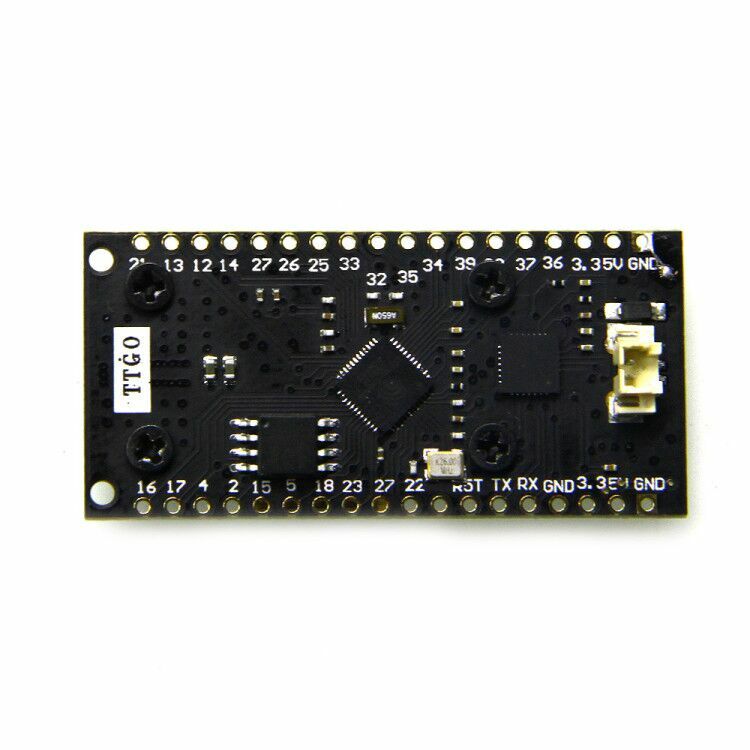 Using the IO port touch screen touch signal input, you need to add the 100nF pull-down capacitor at this pin! 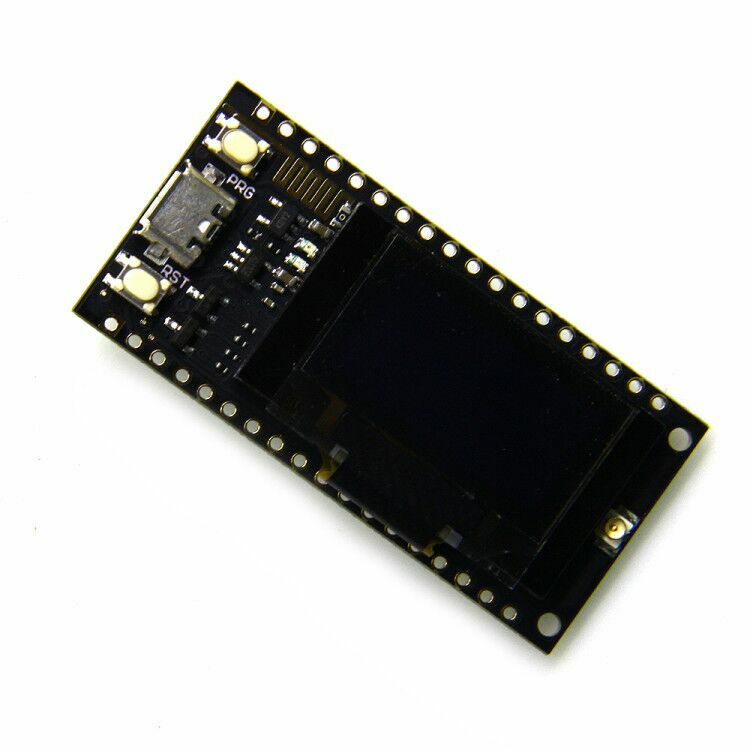 This product is a SX1278 chip based on ESP32 WIFI increased OLED, namely LoRa remote modem, 433MHz frequency, high sensitivity is about -148dBm, +20dBm output power, high reliability, long transmission distance. 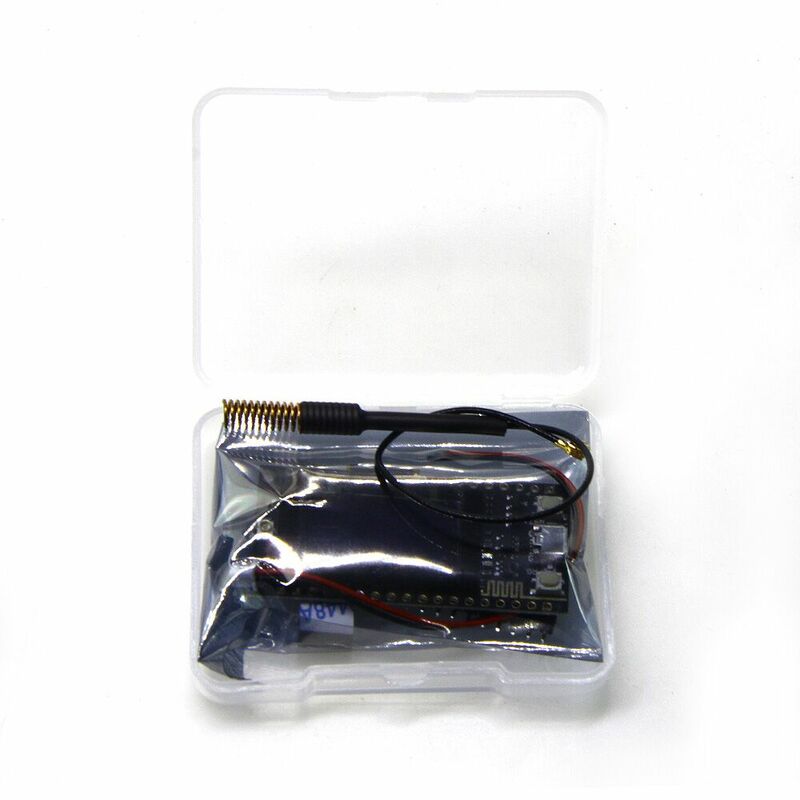 The onboard 32MByte Flash, Wi-Fi antenna, 0.96 inch blue OLED display, lithium battery charging circuit, CP2102 interface and USB serial chip, the perfect support for Arduino development environment, can be used for program verification and product development is very simple and fast. // Initialising the UI will init the display too. Note:This product does not include the battery. 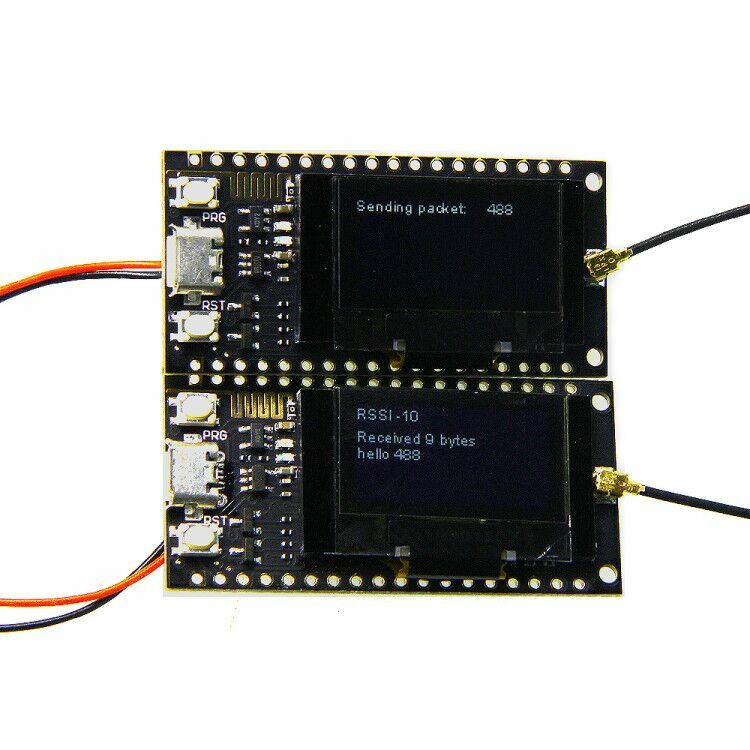 DataLog Shield for WeMos D1 mini, RTC DS1307 with battery + MicroSD, with pin-headers set. 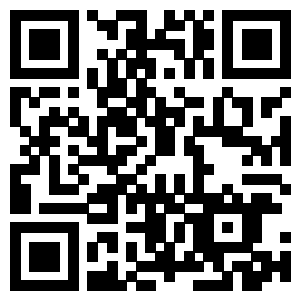 Copyright ©2005 - 2013 Shenzhen Xin Yuan Electronic Technology Co., Ltd.